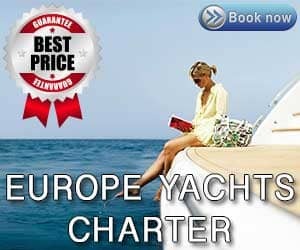 Many European countries require the skipper of a pleasure craft to provide evidence of competence in the form of an ICC (or to give it its full title International Certificate for operators of Pleasure Craft). Who can and cannot obtain an ICC? Both options can be completed at an accredited ICC Test Centre and it may be possible to complete a test in your own boat. If you take this option the boat owner or candidate being is responsible for the vessel at all times and ‘testers’ are only permitted to conduct tests that begin and end at their Training Centre. If you wish to go boating on the Inland Waterways or Canal systems you will also need another endorsement commonly known as CEVNI. This is a theory test to ensure you understand the inland waterway rules and signage. 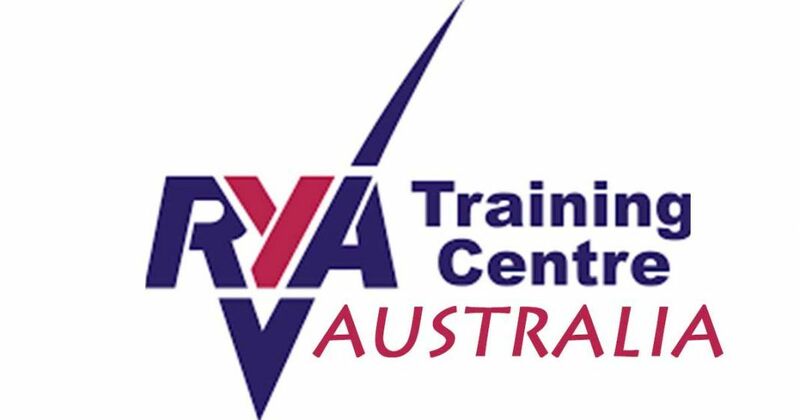 Fees for ICC tests are set by Recognised Training Centres (RTCs) and include fees for use of a training vessel (unless own boat). Application fees to the RYA are in GBP and are provided on the application form. Once you have booked a test you will need to ensure you turn up on the day with your application form, proof of residency, payment details, and a passport photograph. The Tester will sign the completed form and send it with a copy of your residency and photograph for processing to the Royal Yachting Association (RYA) in the UK. Your ICC Certificate will be sent directly to the address on the form. Processing times vary according to the season so you should allow up to six weeks for normal post and if opting of the fast track service allow approximately 2 weeks (this will enable you to receive an electronic copy of the certificate in a matter of days prior to receiving the hard copy by mail).